0 Comments Published by KL Ocs Kid on Wednesday, August 29, 2007 at 4:50 PM. 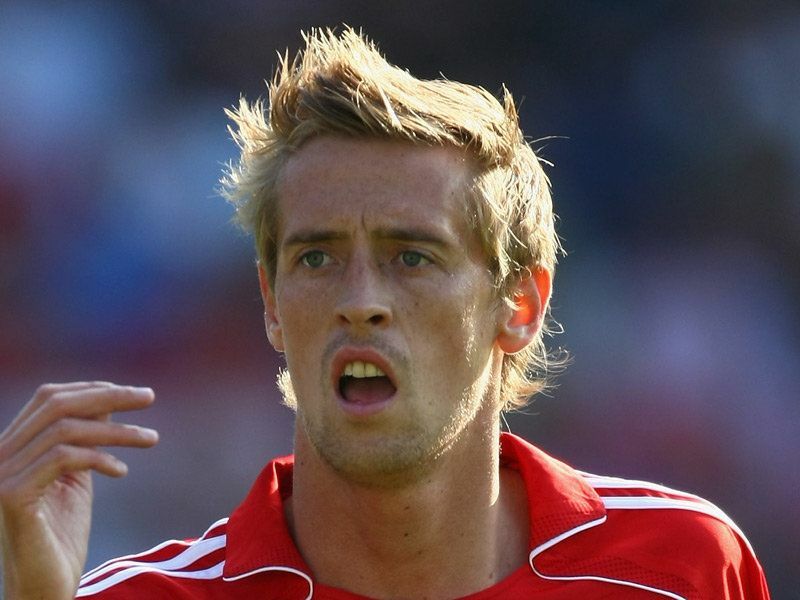 Peter Crouch feels holding on to a place in the Liverpool side is only going to get more difficult. The striker notched his first goal of the season on Tuesday as Liverpool thumped Toulouse 4-0 at Anfield in the UEFA Champions League qualifying round. But in the Premier League, Crouch has made just one brief substitute appearance and has expressed concerns about how often he will play. Rafa Benitez insists his players can expect at least 35 games a season, but there remains a niggling worry in Crouch's mind. 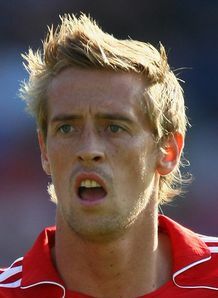 "It's going to get difficult, but as long as I get as many games as I'd like it's okay," said Crouch. "It's important for us to progress to the next round, but on a personal level it's nice to get a first goal of the season." Crouch partnered Dirk Kuyt, and when asked if there was pressure on the pair said: "I don't know, you could say we're fresher because of the rest. We both worked well and the idea is to keep us all fresh. "We're looking good and it was important that we started the season well. "If we continue to progress the way we have, and all the new players have settled in well, we have got a great chance of success."